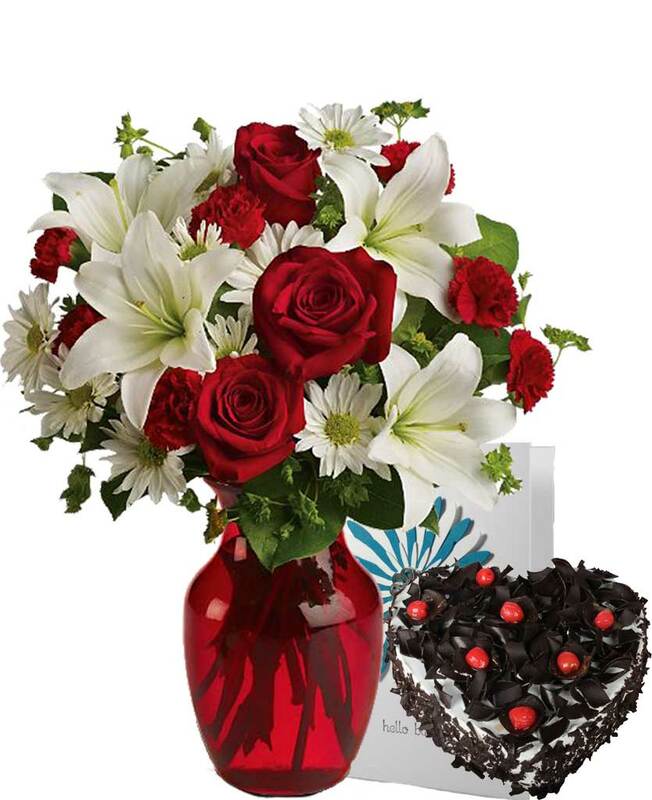 Myflowergift - Take advantages of days like Valentine’s Day, anniversary, and first met date and so much more. 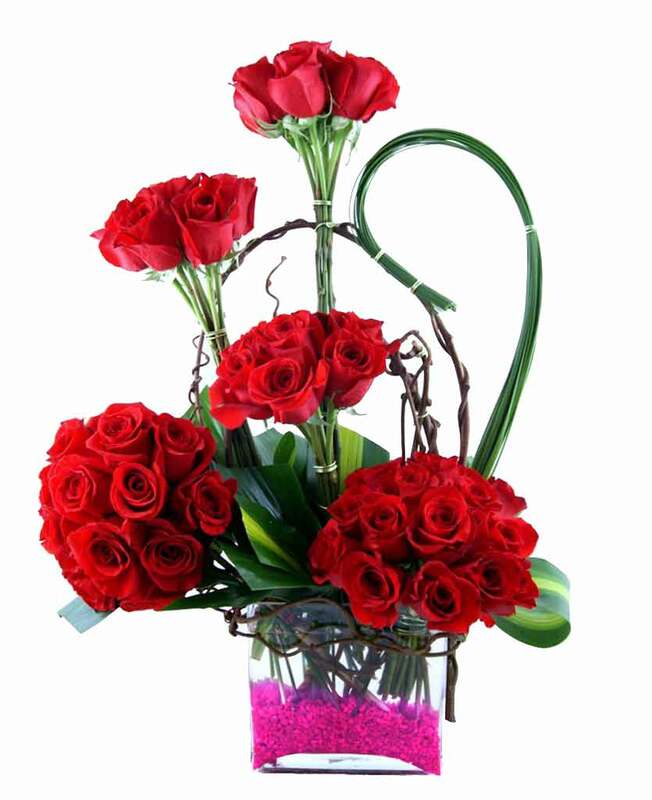 Surprise her or him by sending exquisite flower arrangements. 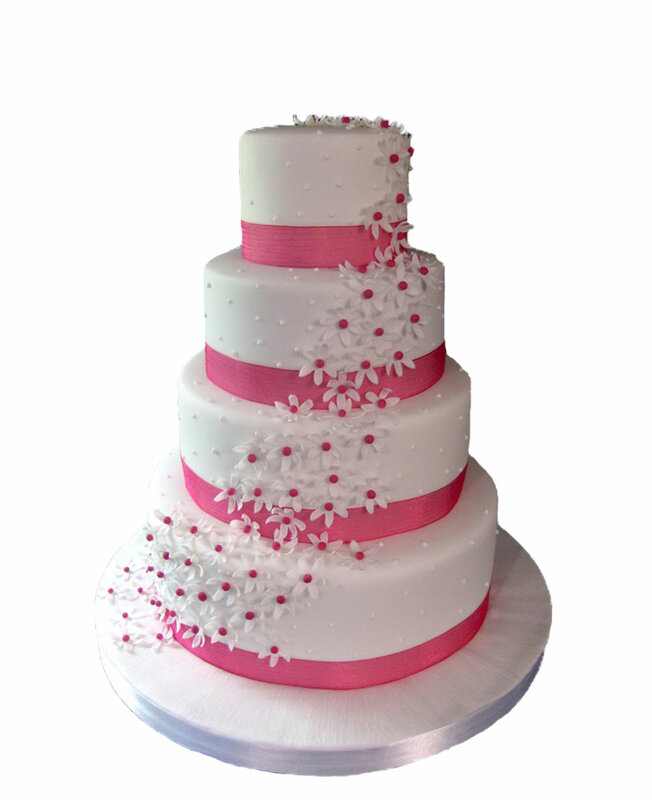 Send beautiful flowers from myflowergift.com for professional assistance.